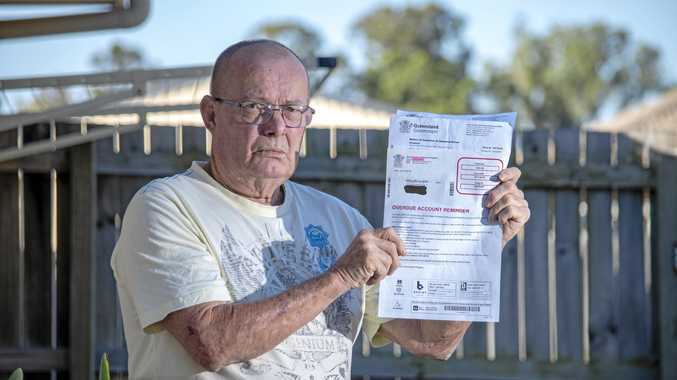 RAY Berens has finally paid a fine - initially administered by Lockyer Valley Council eight years ago - for an unregistered sheep he says he didn't own while living in a caravan on his daughter's property. He is now considering legal action against the council for harassment, defamation, extortion and stress. Mr Berens, a former Vietnam vet who has battled PTSD, said that during the past eight years council had "kept at me" with a fine that accumulated to $253 for being "the keeper of the sheep". Just before Christmas, SPER (State Penalties Enforcement Registry) contacted Mr Berens and said they would take his driver's licence away if he didn't pay the money. "I could not afford to go without a licence," he said. "So I've paid that under duress." However, he said the fine was "wrong" and he planned to sue. "I don't want to argue too much about it. It wasn't my sheep - I've never owned a sheep in my life. And it's not right." "I told them after Christmas that we're considering legal action. Their excuse was that I was the 'keeper of the sheep'." 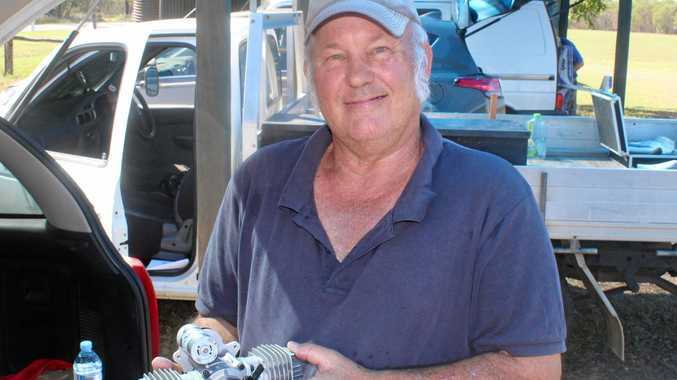 Mr Berens and his wife, Diann, have lived for most of the past eight years at their own property in Laidley and are estranged from their daughter who owned the sheep. "In 2010, we were living at my daughter's property and my wife was out with my daughter and the kids. "I was having my afternoon nap and I woke up and went outside and there was this bloke walking around the property. He said he was an inspector from council. "I told him to get off, and I never heard anything about it for another 18 months." That's when council issued an initial fine and after refusing to pay it, a couple of years later, SPER began chasing payment. "They've been harassing me for eight years to pay the fine," Mr Berens said. "Just after I first got the notice, I filled in an affidavit saying I was not the owner of the sheep." A council representative said Mr Berens had been given ample opportunity to comply with the local law before the fine was issued. "Council always uses enforcement action as an absolute last resort with Mr Berens given a number of warnings before this course of action was taken. "This granted him the opportunity to lodge an application for a permit to keep sheep on the property but after refusing to do so, unfortunately council had no option left other than to issue the $200 fine. "When the fine was issued, the local law stated that the person who had the immediate custody and control of the animal was responsible for obtaining necessary permits and Mr Berens was made aware of his obligation to gain the permit prior to any infringements being issued." Mr Berens "did not utilise his right to contest the matter in court" and the issue was referred to SPER in 2011. News Just 17 when cancer hit, his mum is now on a mission to help others.